Video game consoles are the best Christmas presents since the 1980s! 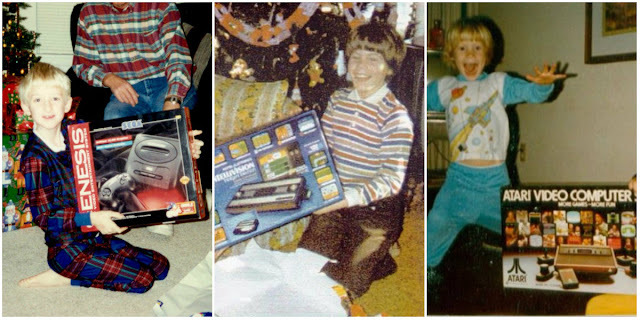 Every Christmas since the much-loved decade that was the 1980s is always the same – kids pray all year for a video game console and go crazy when they unwrap it on Christmas morning. 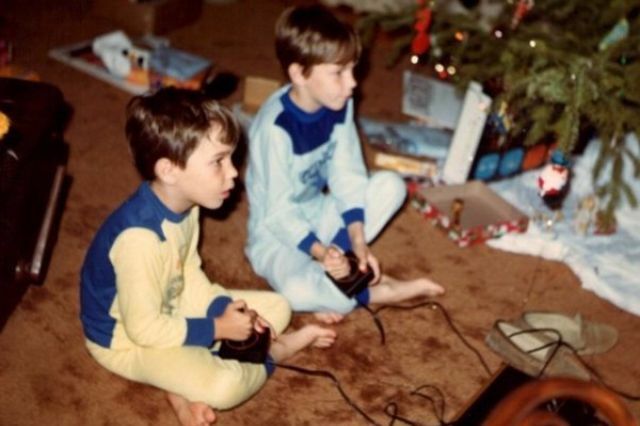 The crazy joy of playing video games began in the mid ’80s and as time goes by, it becomes more of a phenomenon, as more and more children ask for game consoles each and every year from Santa. 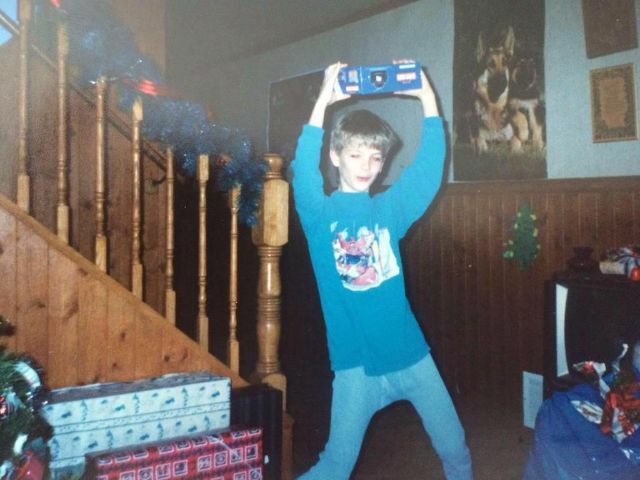 Below is a collection of 20 interesting pictures in which children, teenagers and even grown-ups prove to us that there’s no better gift than a video game console for Christmas. This compilation is absolutely hilarious, and we’re certain you’ll love it. 1. 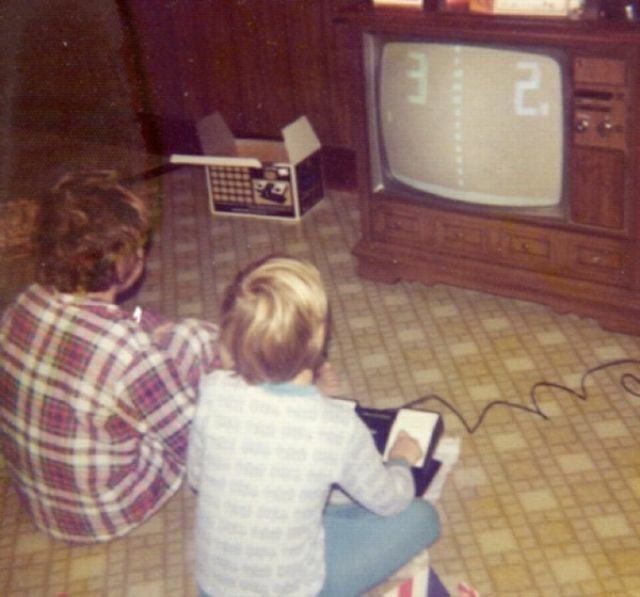 Tele-Games Pong: Originally released in 1975 under Sears' Tele-Games brand. Later released by Atari under their own name. 2. 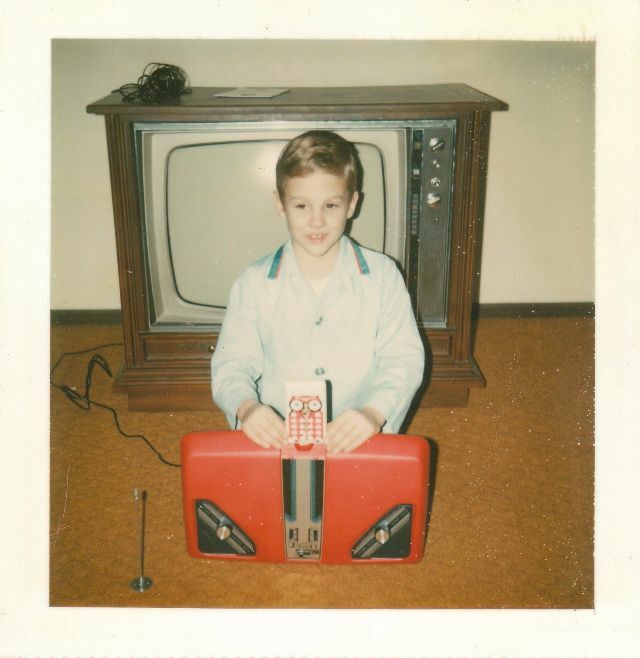 Magnavox Odyssey 100: Released in 1977. 3. 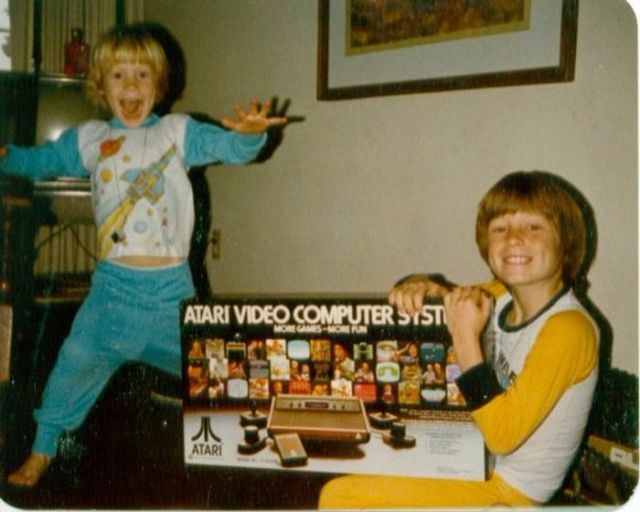 Atari Video Computer System: Released in 1977. Renamed 2600 in 1982. 4. Magnavox Odyssey 2: Released in 1978. 5. 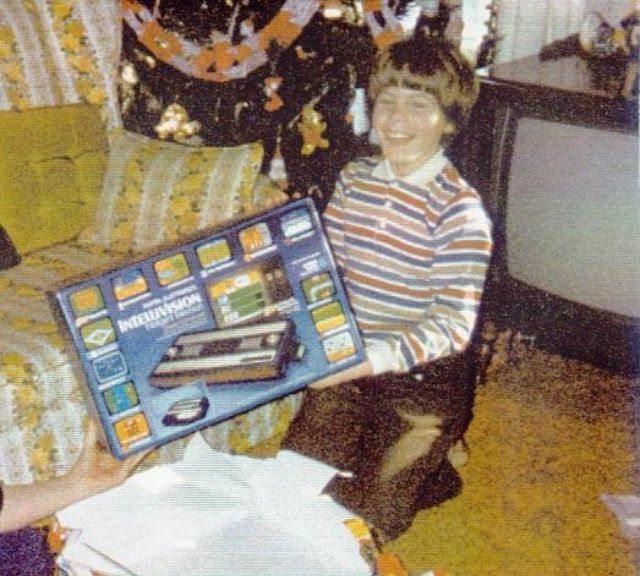 Mattel Intellivision: Released 1979. 6. 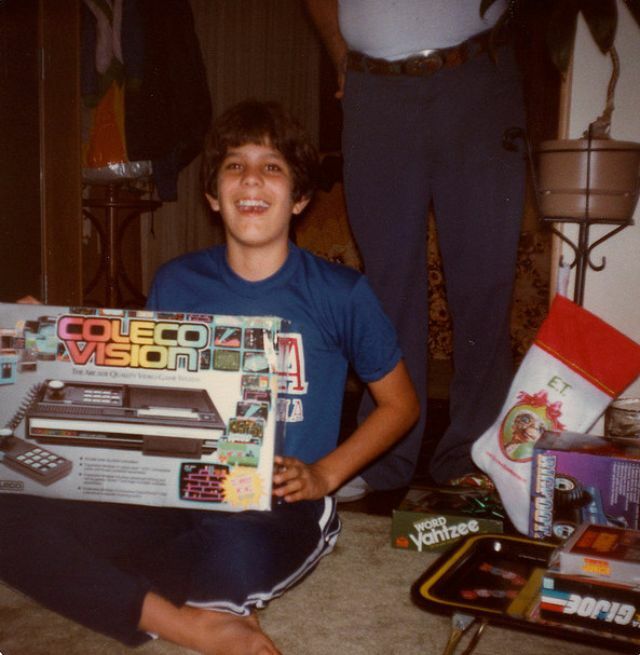 Coleco ColecoVision: Released 1982. 7. 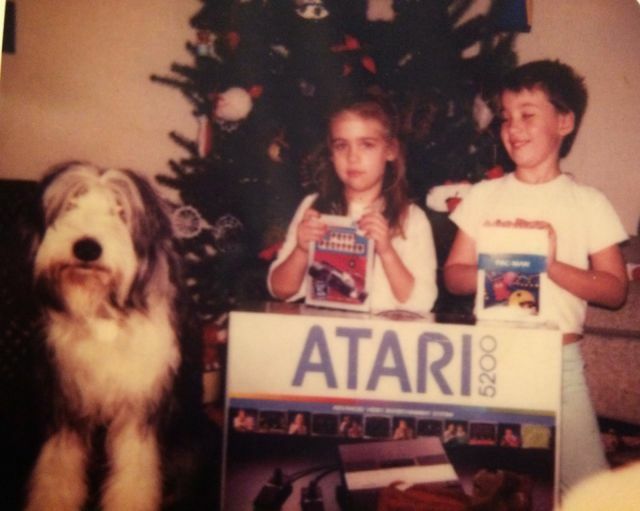 Atari 5200 ProSystem: Released 1982. 8. 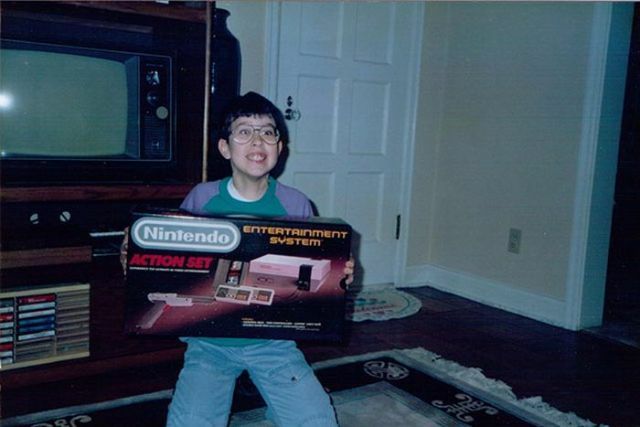 Nintendo Entertainment System: Released in U.S. in 1985. 9. 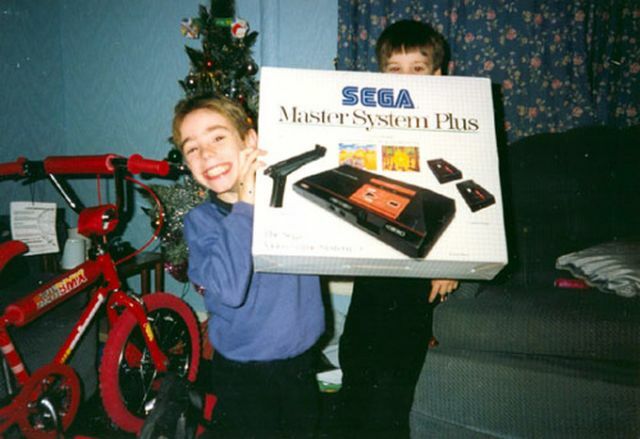 Sega Master System: Released in U.S. in 1986. 10. 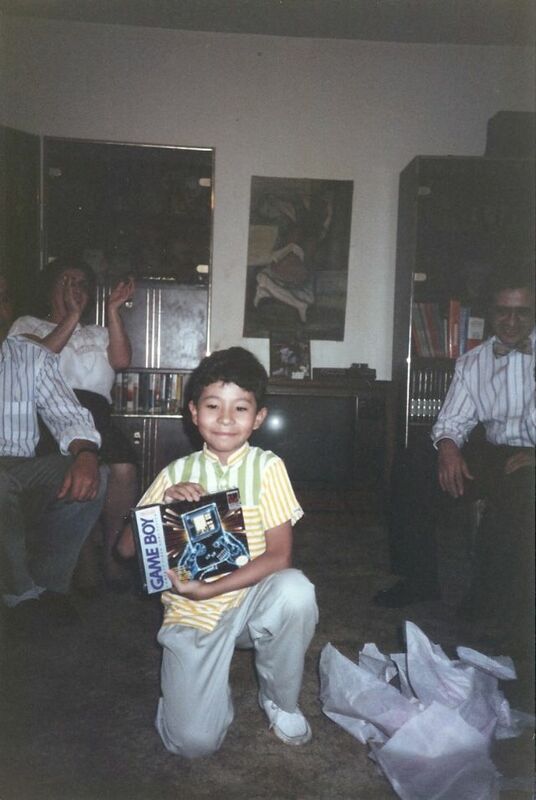 Nintendo Game Boy: Released in 1989. 11. 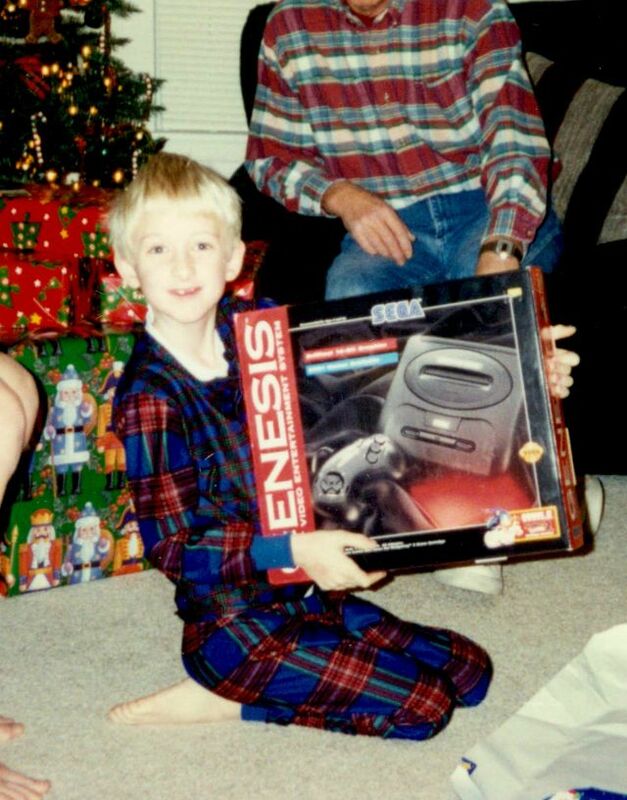 Sega Genesis: Originally released in the U.S. in 1989. 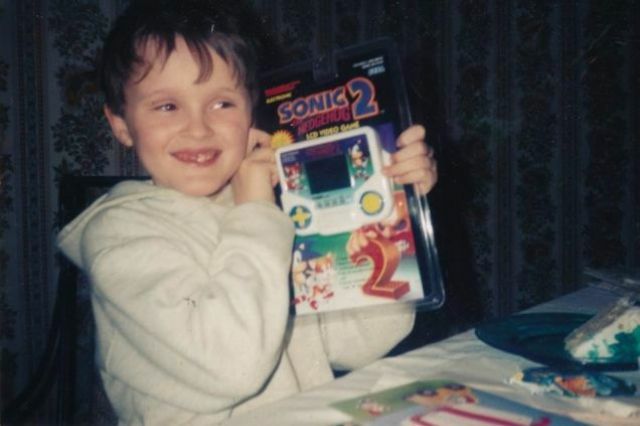 The Model 2 was released in 1993. 12. 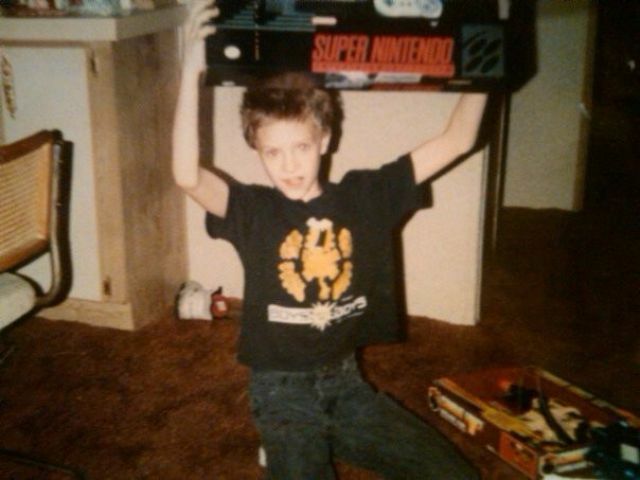 Super Nintendo Entertainment System: Released in the U.S. in 1991. 13. Sega Game Gear: Released in the U.S. in 1991. 14. 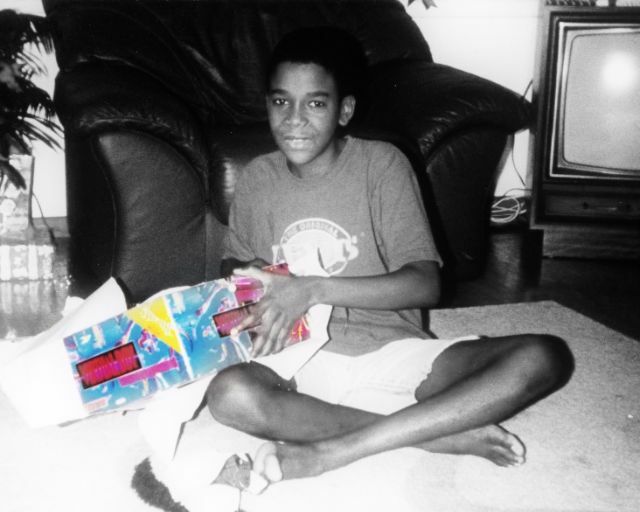 Tiger Electronics Handhelds: Tiger began producing licensed LCD games in 1992. But Tiger has been making handhelds since the 1980s. 15. 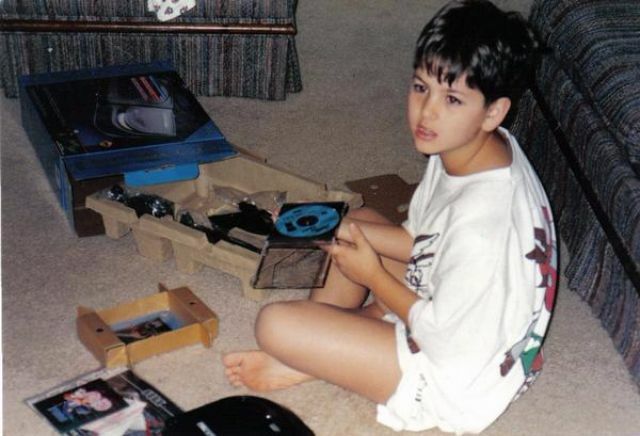 Sega CD: Released in the U.S. in 1992. 16. 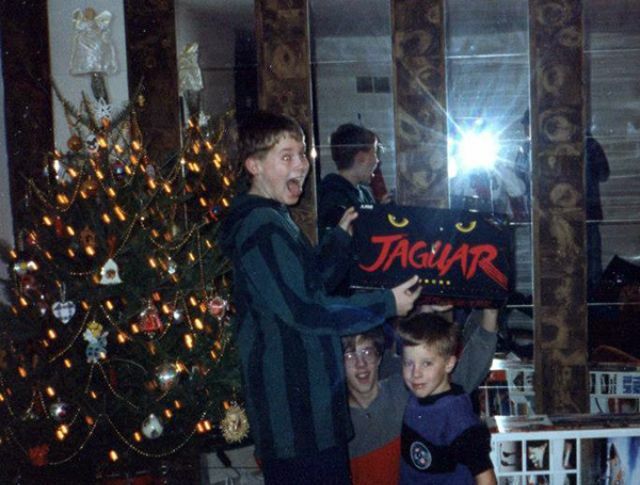 Atari Jaguar: Released in 1993. 17. 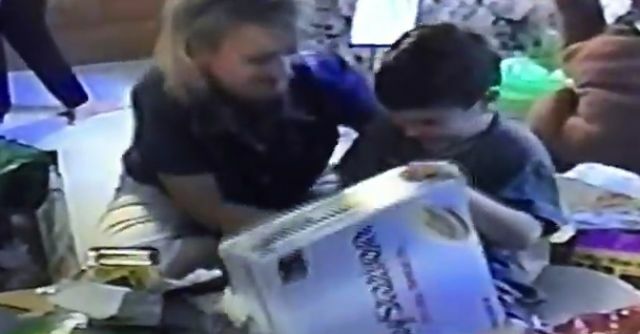 Sony PlayStation: Released in the U.S. in 1995. 18. Nintendo Virtual Boy: Released in 1995. 19. 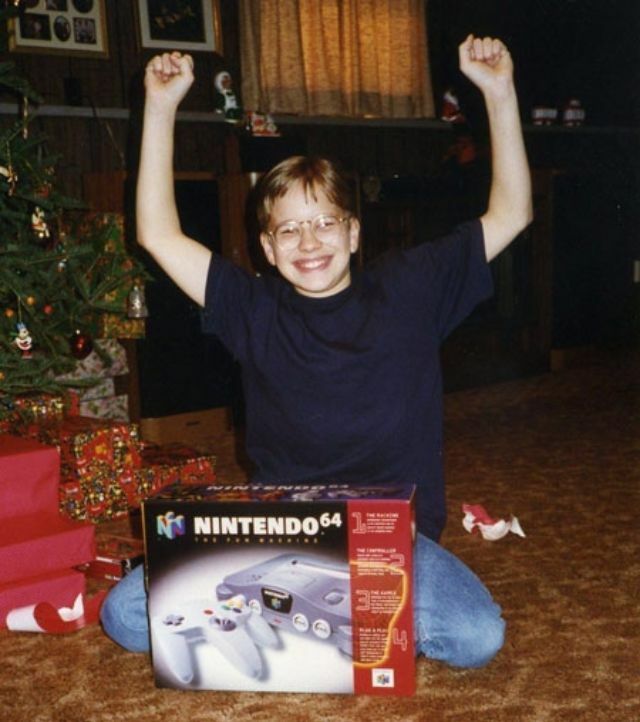 Nintendo 64: Released in 1996. 20. 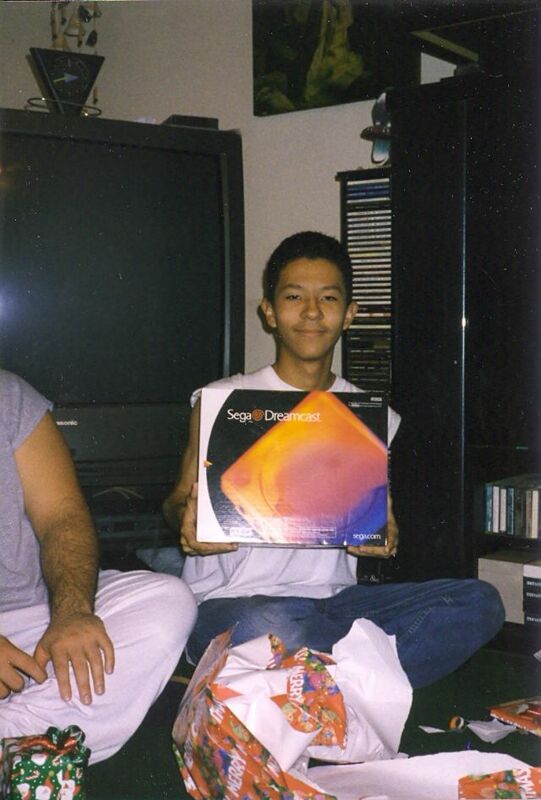 Sega Dreamcast: Released in the U.S. in 1999.